When Morgana’s nightmares spill into waking hours, she becomes terrified that she has magical powers. Gaius is determined to keep her in the dark for her own good but Merlin won’t stand by and watch his friend suffer. He knows exactly what she’s going through and he knows she needs the truth. Is Merlin about to reveal his secret at last? Wilfully disobeying Gaius, Merlin risks everything to help Morgana, not knowing what the far-reaching consequences might be. 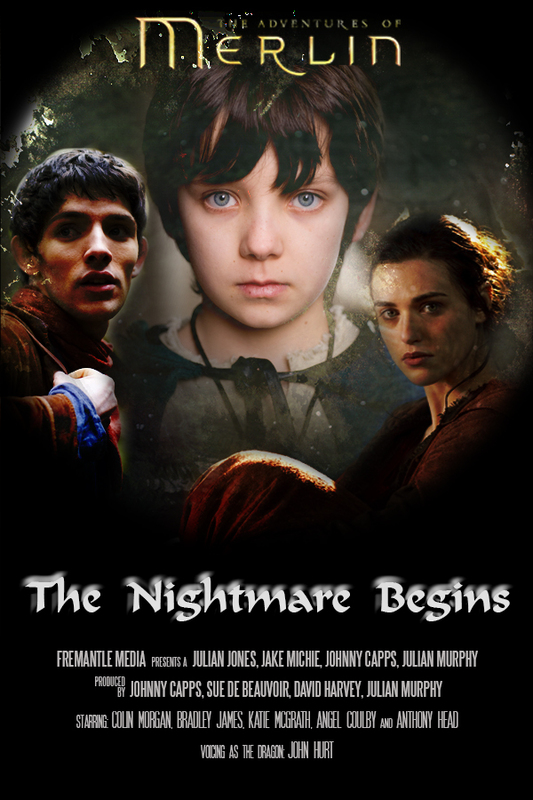 Lives are put in danger, loyalties are tested, and Morgana is reunited with the strange young druid boy Mordred, who the dragon predicted would one day kill Arthur.